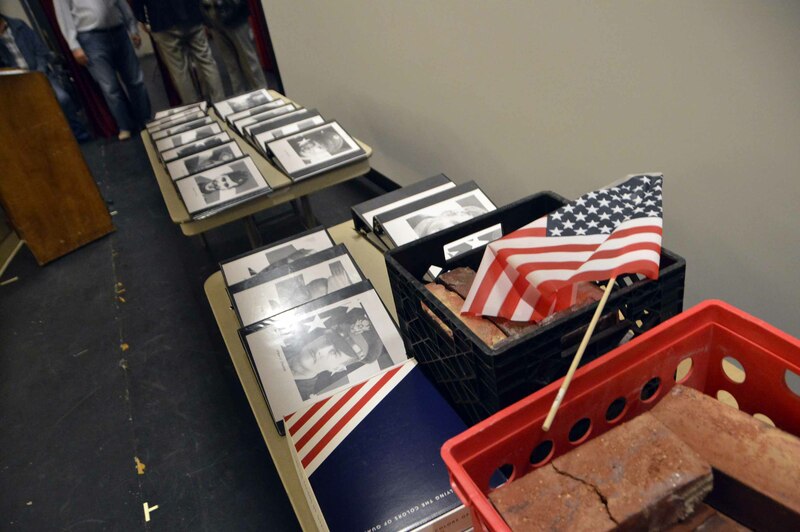 While cleaning out a storage closet at the school, then Granite Park Jr. High principal Danny Stirland nearly tripped over a peculiar slab of bronze buried among old supplies. 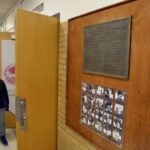 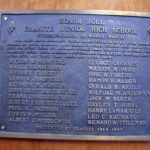 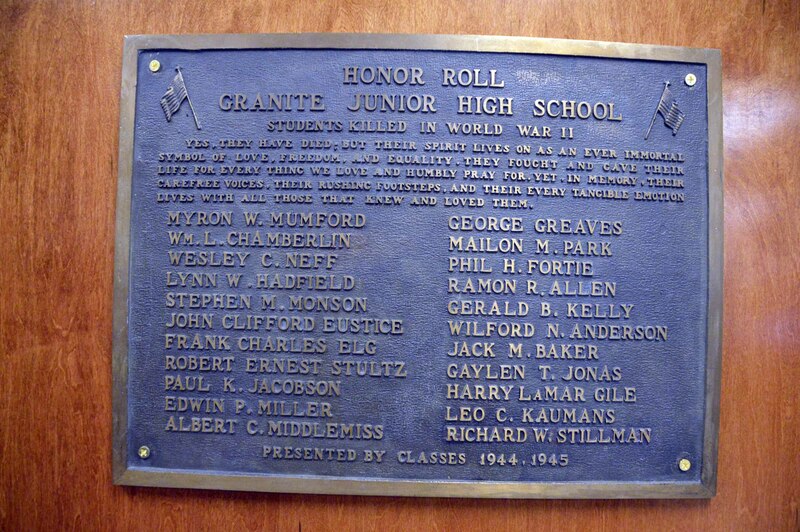 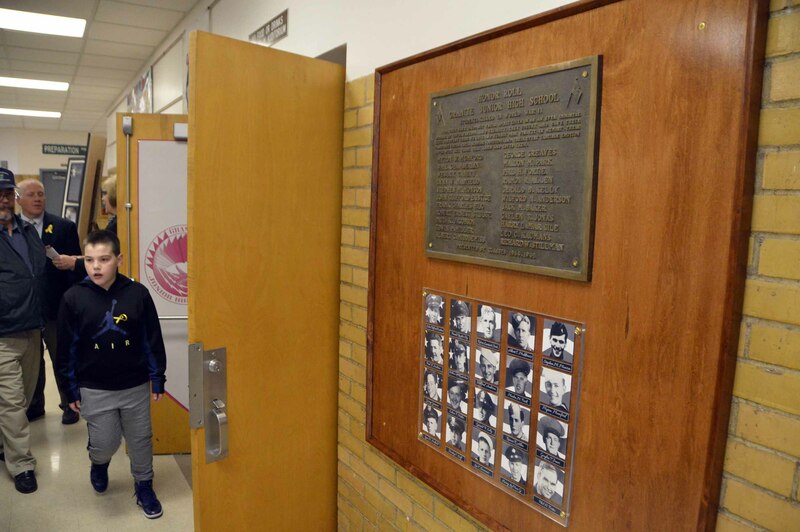 As it turned out, this dusty slab of bronze was created more than 70 years ago to honor former students of Granite Junior High School (originally housed in the old Granite High building) who were killed in World War II. 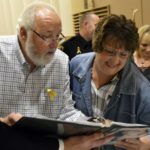 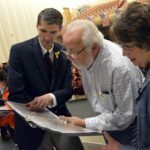 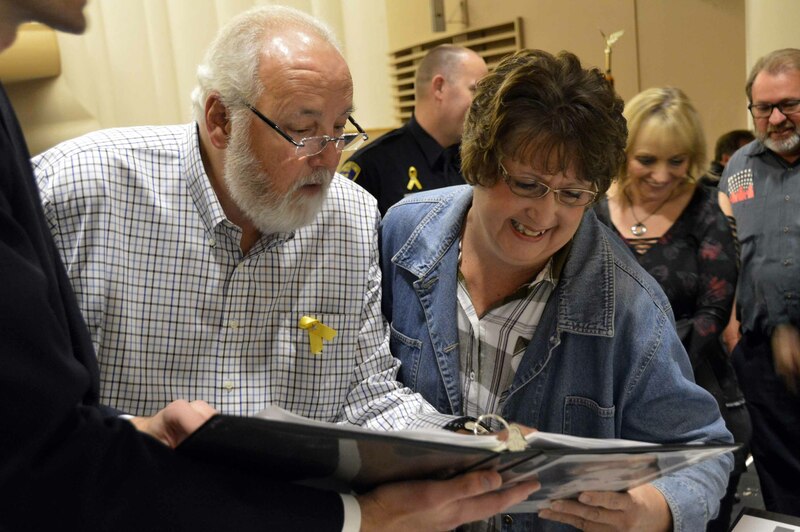 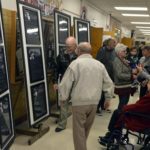 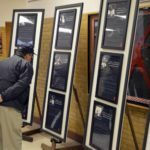 Once the plaque was taken out of storage, Granite Park staff combed through old yearbooks to try to find photos to match the 22 names listed on the plaque. 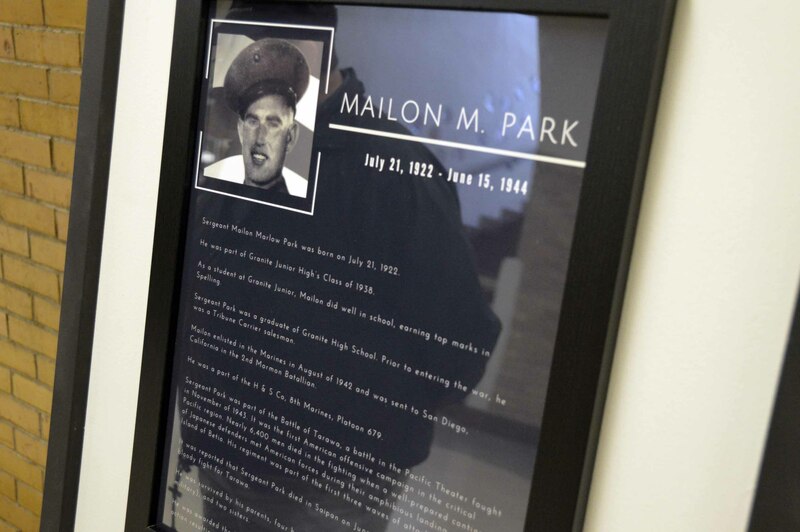 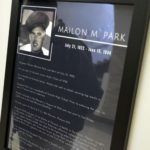 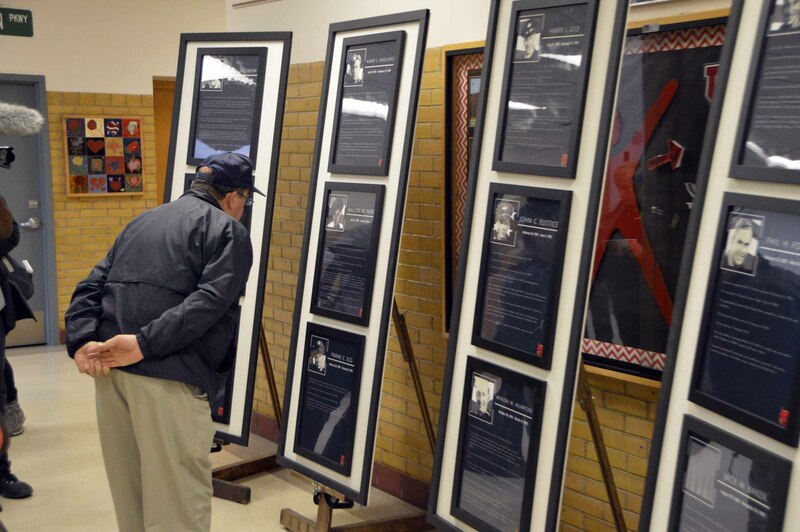 The photos were then placed on a wooden mount underneath the plaque, and the full memorial is now on display in the main entrance at the school. 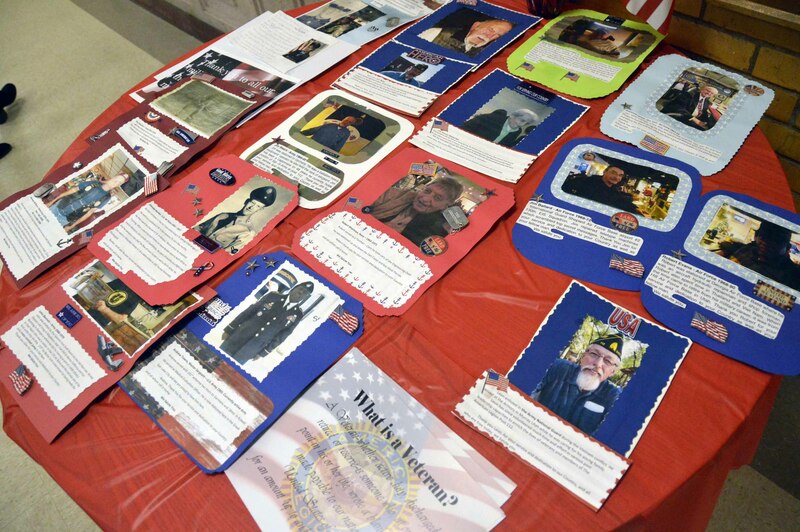 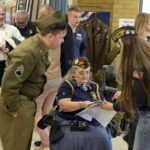 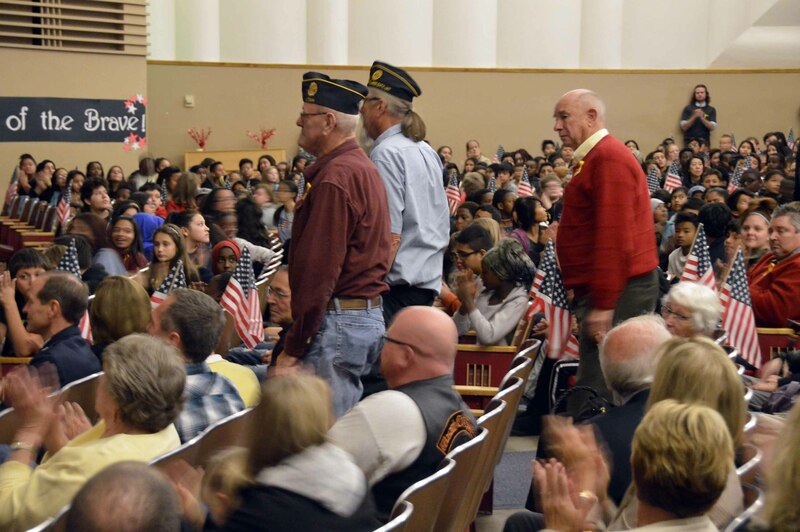 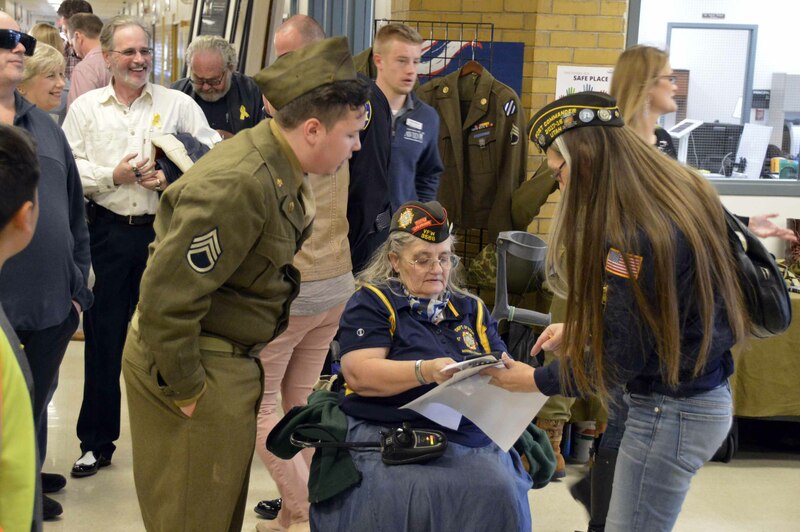 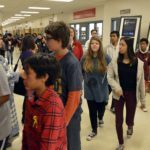 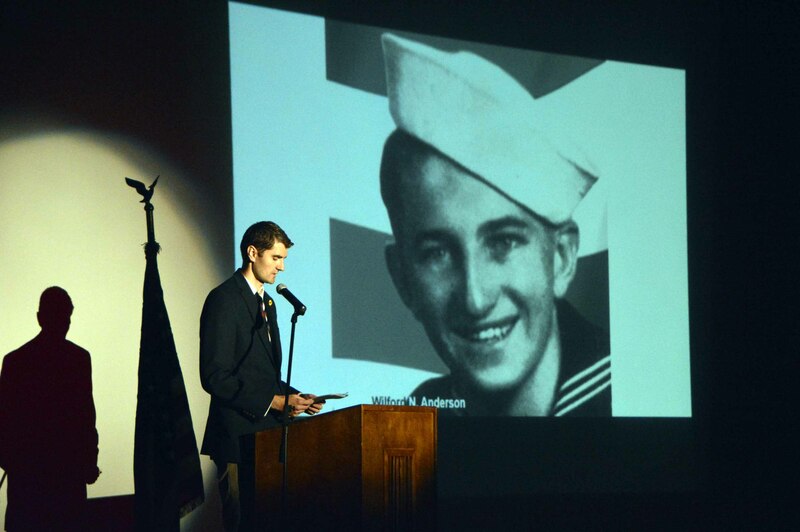 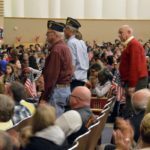 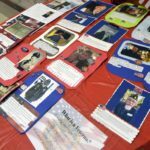 On Veterans Day, Granite Park staff and students took the opportunity to honor these fallen soldiers along with living veterans in the community. 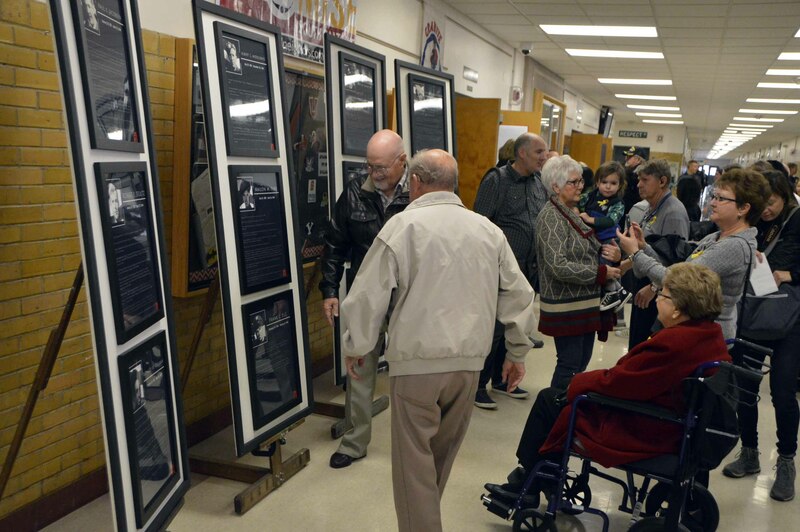 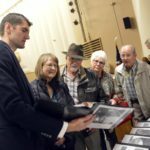 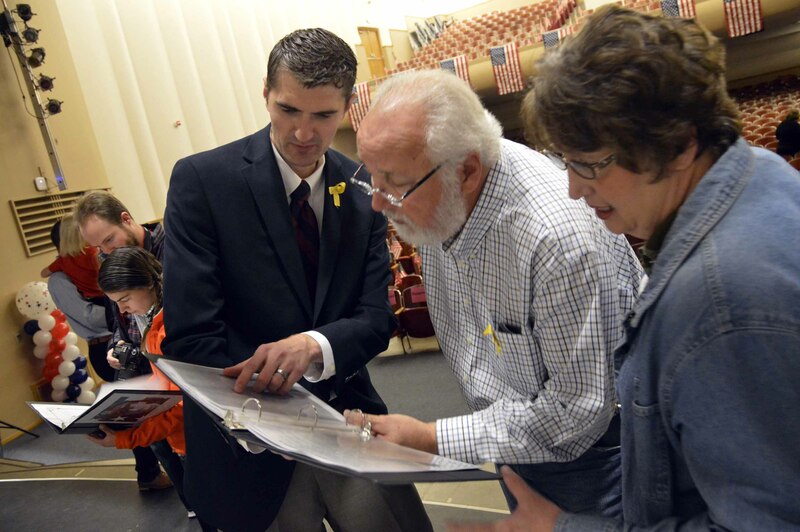 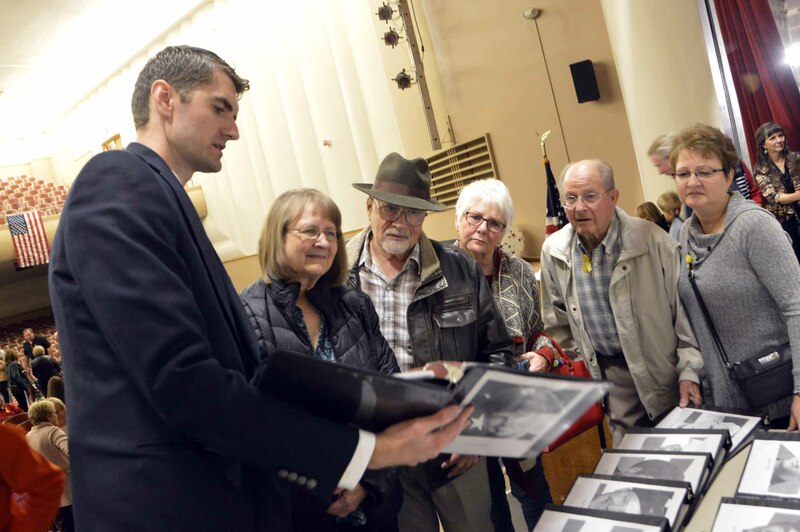 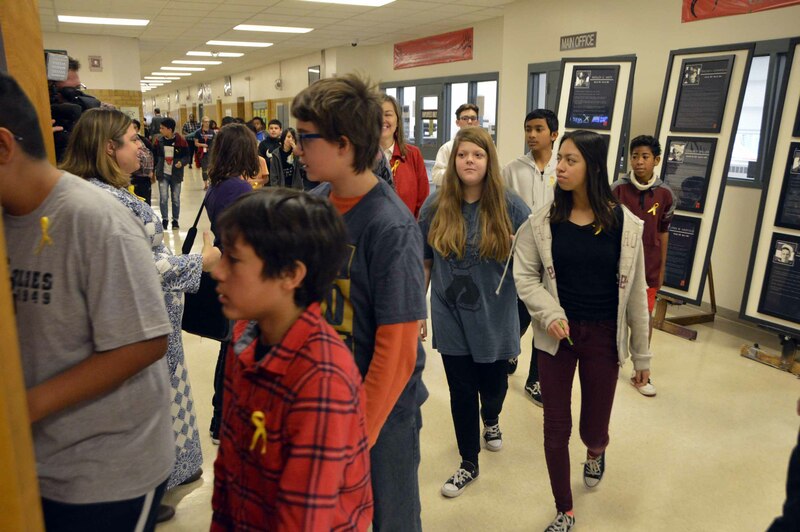 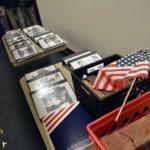 Surviving family members of some of the 22 Granite alumni – many who live out of state – made their way to school to receive a memorial folder, framed biography, and flag from Granite Park administrators. 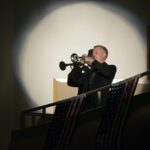 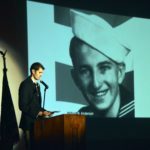 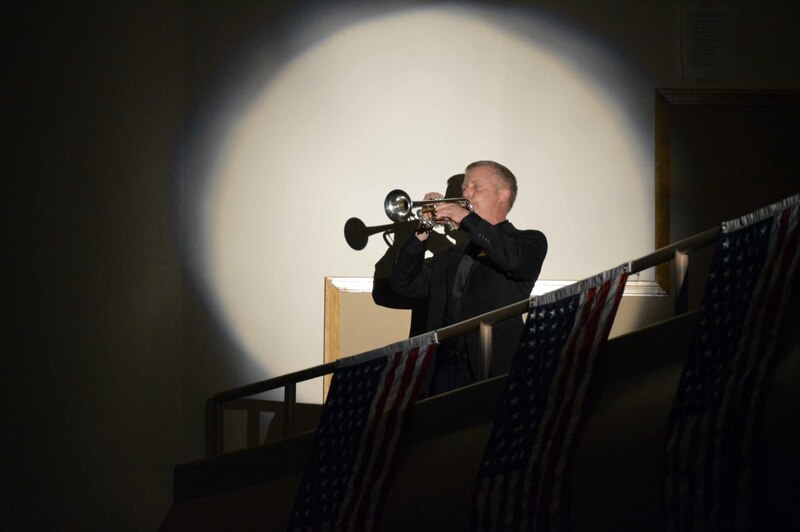 Each name was read aloud during a special assembly, and students and guests stood in silence as Taps was played from a bugle on the balcony. 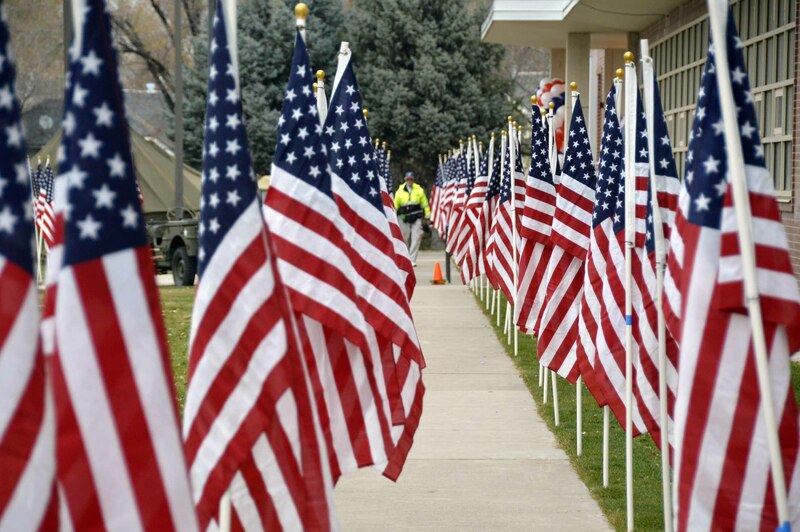 We are so grateful to all the men and women who have served or are currently in the military. 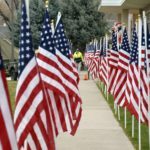 Those who made the ultimate sacrifice will not be forgotten.